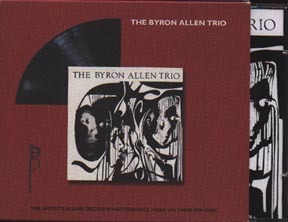 Byron Allen Trio was among the first batch of ESP-Disk's jazz LPs. 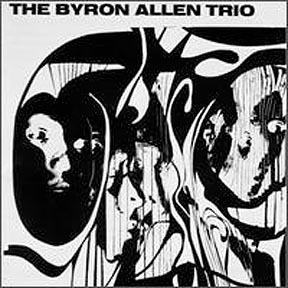 Recorded on the afternoon of September 25, 1964 at Mirasound Studio in midtown Manhattan, it was Allen's debut. He had been recommended to ESP-Disk' by Ornette Coleman, and one of the tracks, "Decision for the Cole-Man," reflects this connection. Allen and his trio also play in a style somewhat similar to that of Coleman's trio of that era with bassist David Izenson and drummer Charles Moffett, though that's not to say that Allen, bassist Maceo Gilchrist, and drummer Ted Robinson don't display a sound of their own on the four tracks here. In the years since, though Allen made only one other album (and that 15 years later), this LP acquired legendary stature among jazz fanatics. As part of ESP-Disk's celebration of the 50th anniversary of our founding in 1963, we reissued two of the more esoteric items from our extensive catalog of avant-garde jazz that had never been officially issued in the U.S. on CD. This is one of those. Its slipcase format reproduces the LP artwork (with two minor changes: our former addresses is deleted to avoid confusion, and a UPC code is added. Only 750 copies of this album were made, and it will not be reprinted in this format. 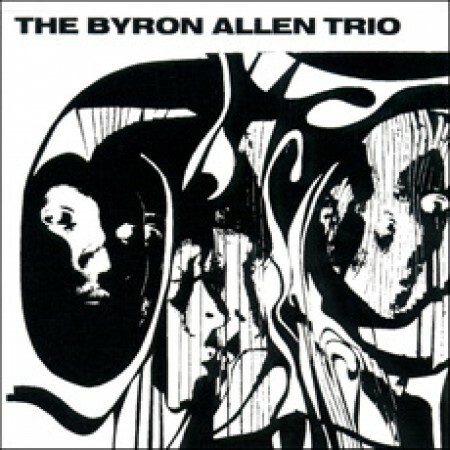 The Jazz Blog (http://the-jazz-blog.blogspot.com): "Allen playfully explores all routes to the end goal, sometimes stopping briefly along the way to break things apart and then rebuild them again, before heading off down a new path. This might sound very academic, but Allen's playing is firmly rooted in the blues. […] This is another entry in the category of great recordings that deserve wider recognition."